Thermador Repair K&N Repair [replace_lc] is Houston’s premiere Thermador Appliance Repair [replace_lc]. K&N Repair [replace_lc] has been proudly serving the Houston area for over 35 years. 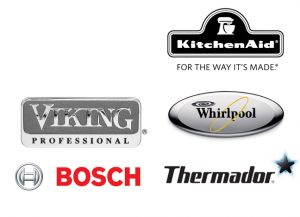 K&N Repair [replace_lc] specializes in Thermador Refrigerator repair, Thermador Freezer repair, Thermador Ice Machine repair, Thermador Ice Machine repair, Thermador Cook Top repair, Thermador Vent Hood repair, Thermador Range repair, Thermador Oven repair [replace_lc]. When you call expect nothing less than the highest quality of professionalism in the industry, with very competitive pricing.